Can You Enjoy The Wine In The Can? Yes You Can! 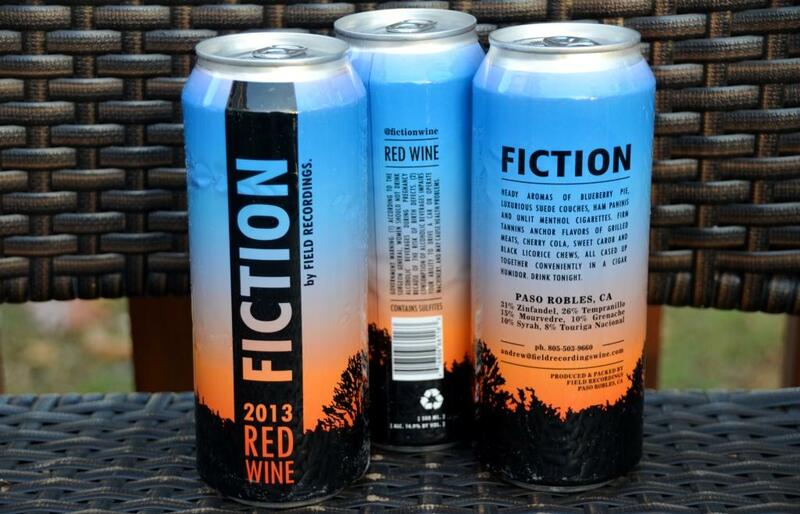 I couldn’t resist a little fun with the title, but really – what do you think of the wines in the can? Let me ponder at the subject a bit while you give it a thought. I’m sure that I qualify as one of the pioneers of the wine in the can. Here is an article in LA Times, talking about wines in the can showing up around the USA, and explaining why those make sense. This article appeared in September of 2015. 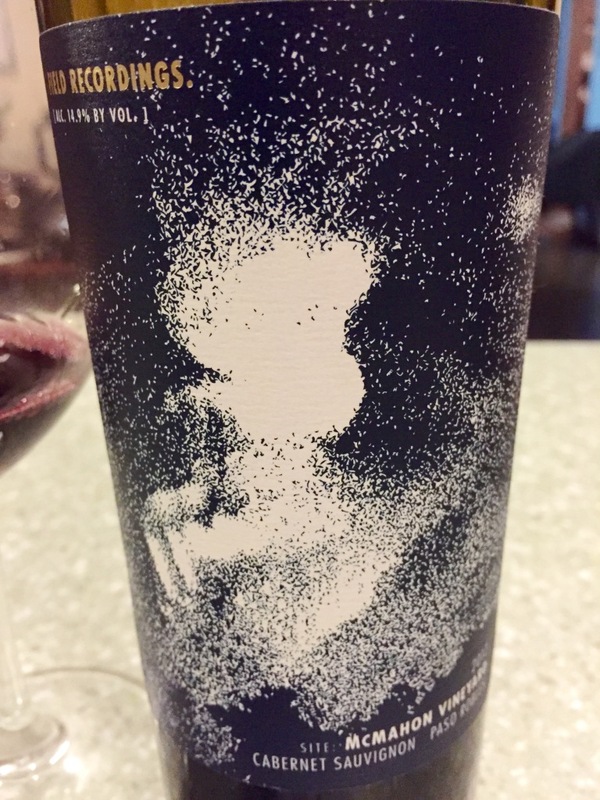 Here is the link to my own post, titled “My First Can of Wine“, written back in November of 2014. So yes, I can claim some familiarity with the subject. 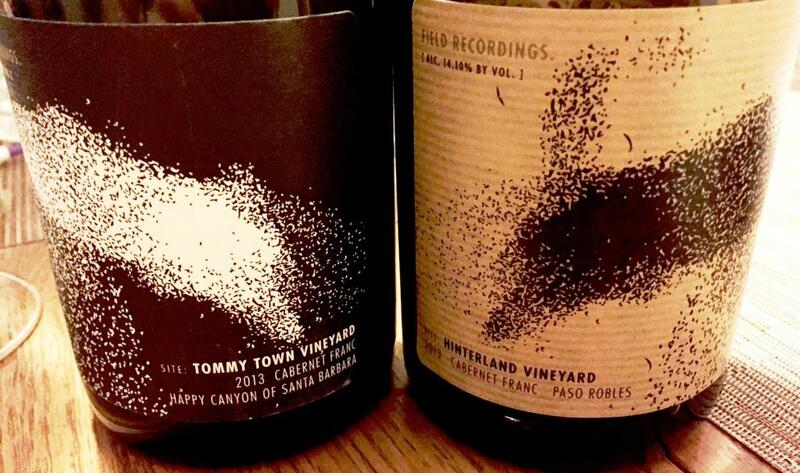 Okay, I probably got a bit off on the tangent here – this post is not about Field Recordings, but rather about wine in the can as a category, so let’s continue our discussion. First, I think we need to establish a very simple truth – wines in the can are NOT a reduced, lower quality, cheap leftover junk wines – they are full-blown, legit, properly made wine of the same quality as all other wines made at a given winery, simply presented in the different format – a high quality lined aluminum can. These are the same wines, people, and if you want any takeaway from this post, this is my main point. One more time – these are the same wines, which are simply packaged in cans instead of being packaged in the glass bottles. On the go: Canned wines are perfect on the go. It is much easier to stuff a can of wine exactly as you would a can of soda into your backpack, and off you go. When you decide you want to drink the wine, it is very easy to open, and you don’t need to look for the glass. And even two cans of wine will be lighter than one bottle of wine, for the most of the cases. As we said – just get it, and go. Safety: Wines in the cans are a lot safer around small children, and generally anywhere where glass is simply a bad idea – like a beach or a pool. Convenience: Standard size for a can of wine is 375 ml, which is half of the bottle. If you want to drink white, and your friend is in a mood for a hearty red, having two different cans is easier than opening two bottles of wine. Experimenting and variety: with the smaller format and different packaging, there is an opportunity to create new types of wines or even go beyond wine. With Alloy Wine Works, I had wines going way beyond white, red and Rosé – wines finished with beer hops, wines mixed with coffee, plums, stout and lots lots more. This is wine, not a beer! : It is important to remember that a can of wine holds half a bottle of wine – not beer. What’s my point, you ask? 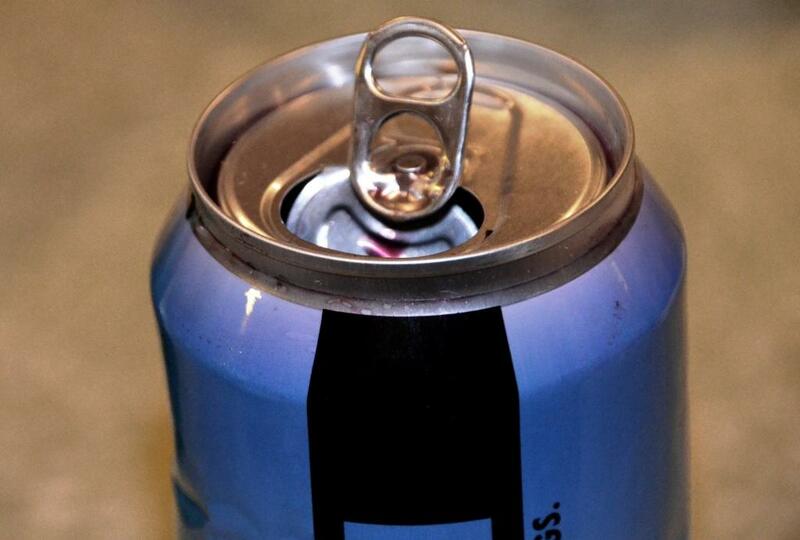 A typical can of beer contains less than 4% of alcohol. Typical wine – 13% as the least, so that one can of wine is equivalent to at least three cans of beer in terms of alcohol volume – you better remember that. Half a bottle of wine is not something you can easily dismiss. Once it’s open, it’s open: if you just want to have a glass of wine, it is easy with the bottle – open, pour a glass, close the bottle back. It is not going to work like that with the can – once it’s open, it’s open, and there is no going back. This problem has an easy solution – provide a plastic cap which can be used to reclose the can – but so far I didn’t see too many of those sold with the cans. Aging: I don’t think this is a real problem, as I don’t expect much of the aging-worthy wines to show up in the can, but in any case, keep in mind that the wine cans are better not be lost in the cellar. Here you go – my take on the wines in the can. 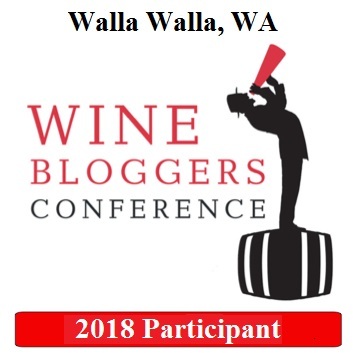 I didn’t plan to include much of tasting notes in this post, but I can tell you that this year I had wines in the can from California, Oregon, Australia and Long Island, and all of them were well made tasty wines. At this point you had plenty of time to come up with your opinion about the wines in the can – would you please share it with everyone? Here is an easy poll for you – let us know what you think about canned wines! Cheers! Sacrilege? Possible. 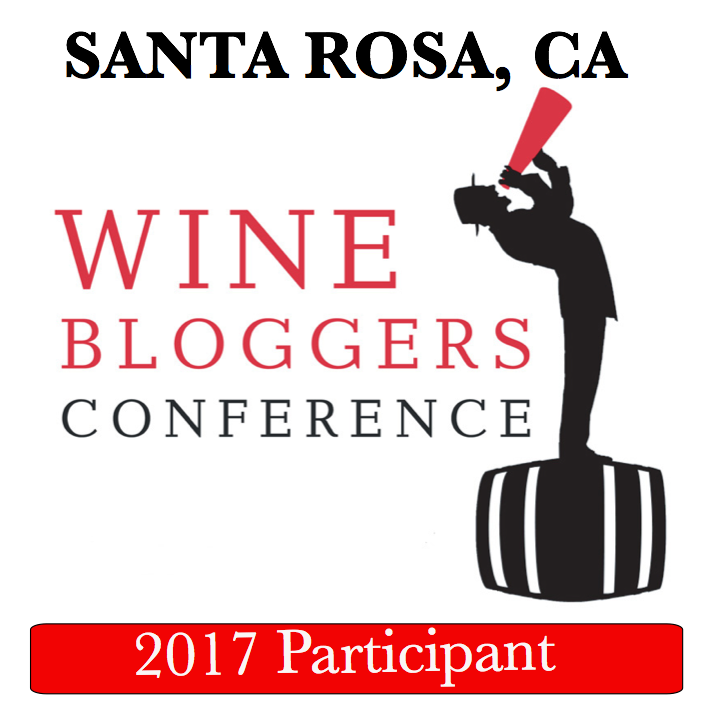 Should I be ostracized by beer and wine aficionados alike, and this very blog been banned forever from their reading lists? I will leave it to aficionados to decide. I’m merely doing what I’ve always done in this blog – sharing my experiences, those which I deem worth sharing. That’s all there is to it. When I got email from Andrew Jones, the winemaker behind one of my favorite labels, Field Recordings, advertising something called “Can Club”, the decision was quick – “yada, yada, yada – I have to do it” (the “yada” part is here to explain how much attention I was paying to the exact email content). Then I glanced over the following: “ Pure, free-run rose from a pair of our westside Paso Robles vineyard partners, mostly Grenache. 100% whole cone citra hops [sic] were added prior to canning. The results, a super refreshing elixir, combining your love of Provence with a touch of Belgian brew. I have a tough time explaining it because it isn’t like anything I have tried before. It’s impossible for me to properly analyze. I just want to drink it.“, and the next thought was “whatever. I have no idea what he is talking about, and I don’t care”. So yes, I signed up. And then I opened the can. The liquid in the glass had an appeal of a perfect Rosé. Classic salmon pink color. On the nose, it was perfectly Provençal Rosé – touch of strawberries, hint of onion peel, refreshing minerality, touch of lemon. And the palate was, once again, perfectly Provençal – strawberries, touch of lemon, fresh, crispy. With the tiny beer bite on the finish. You know, the one which you get from the fruity, light Belgium beer. You don’t have to believe me, but I only read Andrew’s exact words when I sat down to write this post. “love of Provence with a touch of Belgian brew” – wow. It would be rare, very rare case that my take on the wine would match its description with such a precision . And then I have to fully agree with Andrew on one other thing – “ I just want to drink it“. What can I tell you about this 2015 Field Recordings Citra Rosé Paso Robles (13.1% ABV, $14 retail/$10 club – 500ml can, 67% Grenache, 22% Picpoul Blanc, 8% Mourvédre, 3% Syrah)? It was delicious, perfectly combining the best of both beer and wine worlds – crisp, fresh, bright, thoughts provoking. Dangerous as well – as the wine comes in the can, you pretty much treat it as a single serving – while it actually contains more than 3 standard glasses of wine. But I think the taste is well worth that danger. And until you will get your hands on one of those cans, my words are all you got, so yes, take my word for it. I want to raise my glass to never ending creativity and courage. Beer and wine lovers, rejoice! Cheers! No, I didn’t lose it. The title of this post actually makes sense. To the date, I had the wine from the bottles of all forms and sizes. I had the wine directly from the stainless steel tanks and oak barrels. I had the wine dispersed by the machine. I had the wine from the keg. Yes, I had a boxed wine (and it was just fine). But – until yesterday, I never had wine from the can. Yesterday I did. The Fall club shipment from one of my absolute favorite wineries, Field Recordings, included a can of wine. Not just any wine, but once again, one of my most favorite wines, Fiction (my personal wine of the year in 2011). When I saw a notice about the upcoming club shipment, which included a picture of the can, my first though was – hmmm, interesting. Really curious to try it. Wine shipment arrived last week. After I opened the box, first thing I noticed was that the cans appeared a bit wrinkled. You know, when you hold the can of beer or any beverage, the surface is typically very smooth under your fingers – this was not the case, with the tiny, but noticeable ups and downs, the wrinkles (may be there is a better term to describe it, but I hope you got my point). Okay, it is the content what matters, right? It is obvious that the wine in the can is not intended to be stored or admired for the long time on the shelf – with its appearance it technically says “drink me now”. Did you have the wine in the can? What do you think about the wine you had and the concept as a whole? Cheers!